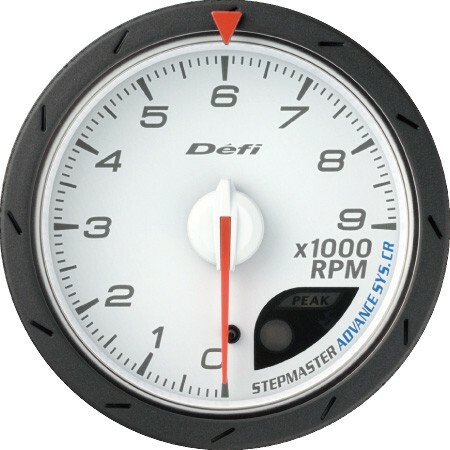 Cannot find an item made by Defi? Contact us now! 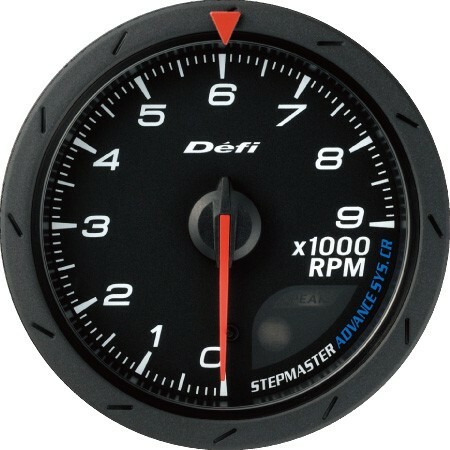 Tachometer Gauge made by Defi that has a flat glass and precise gradation scale for high visibility. It has a very quick response rate and will display from 0RPM to 9000RPM.